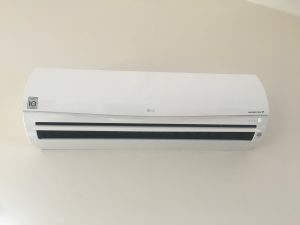 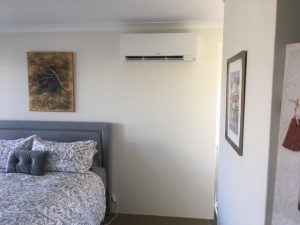 Ideal for hotels, restaurants, cafes, and offices, Ducted Cassette Air-conditioning units are a fantastic way to keep your guests, colleagues and clients comfortable. 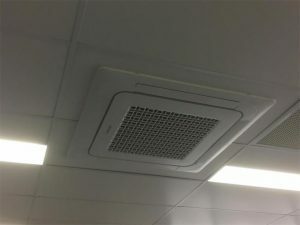 They are very discreet with only the grill showing and can include a range of features including energy saving modes and weekly timers so you can plan your usage and ensure a relaxed atmosphere for everyone entering your commercial space. 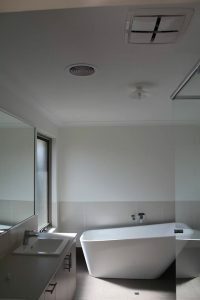 A Ducted Cassette unit is compatible with most ceilings and is as stylish as it is functional. 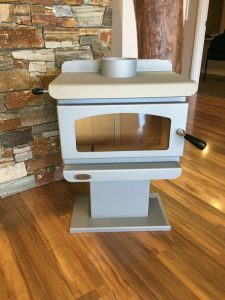 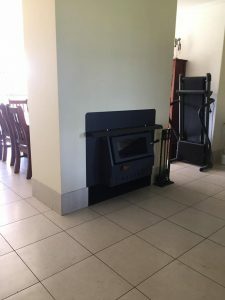 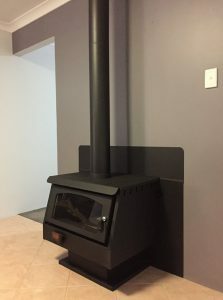 The minimalist design ensures it will not interrupt the look or feel of your space but will silently disperse the perfect temperature at all times. 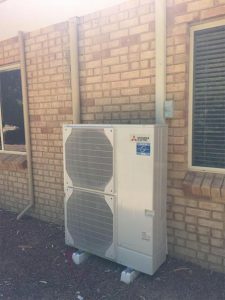 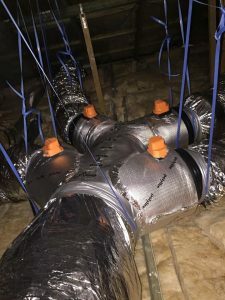 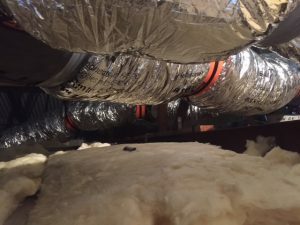 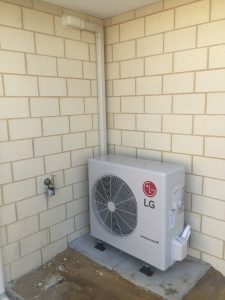 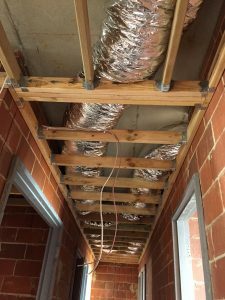 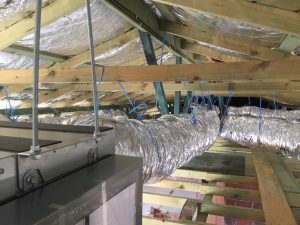 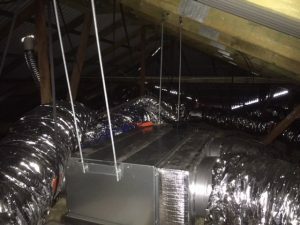 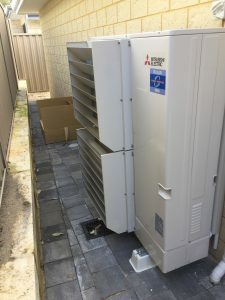 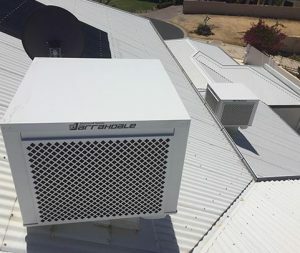 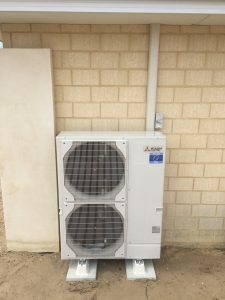 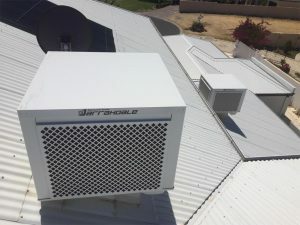 Cassette air-conditioning works by using an internal block within the unit, a cooling element, and a refrigerant that chills and dehumidifies the air inside a variety of commercial spaces. 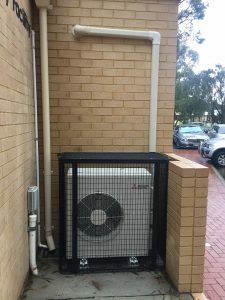 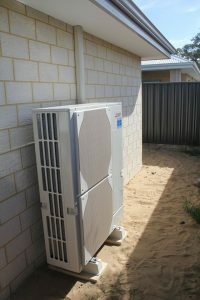 An externally placed unit removes hot air from your space whilst filtering desirable cool air back in. 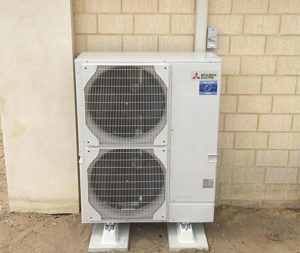 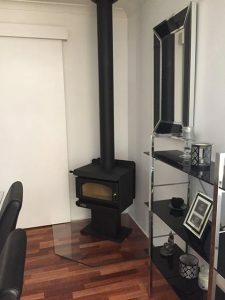 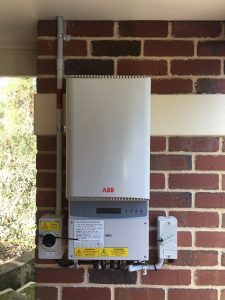 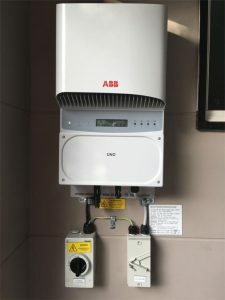 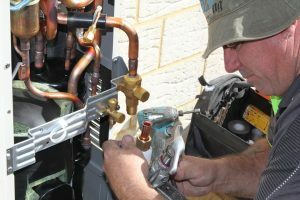 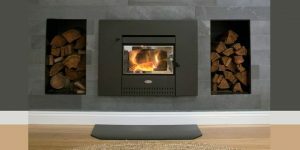 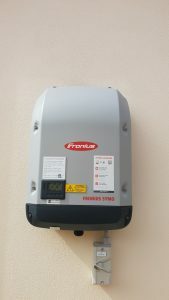 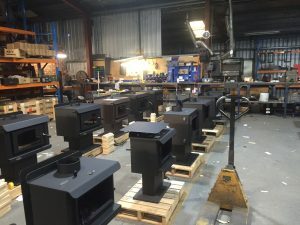 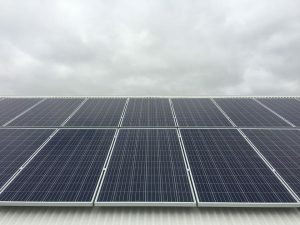 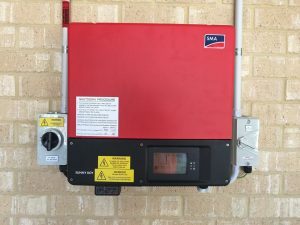 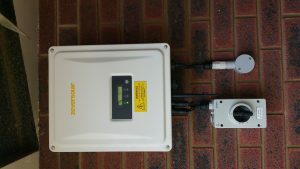 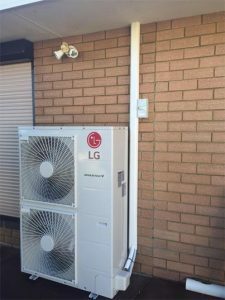 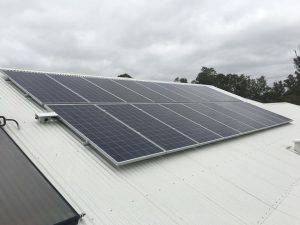 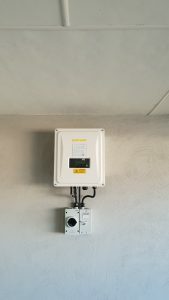 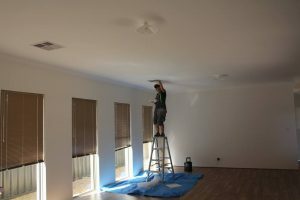 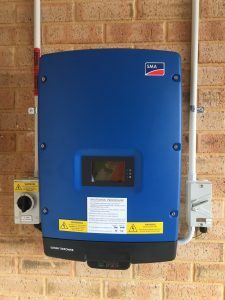 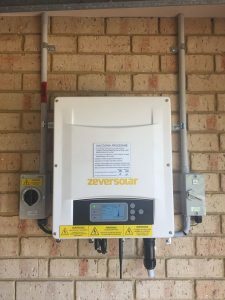 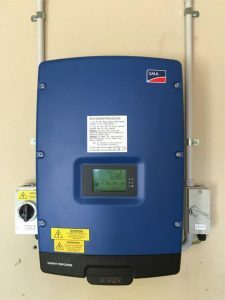 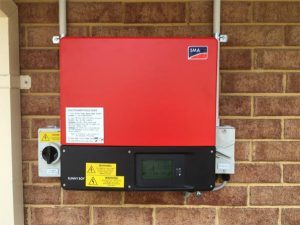 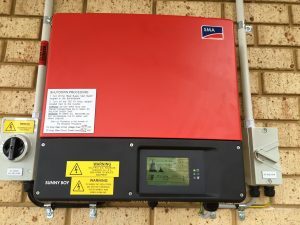 Our expert team will be able to advise you on which brand is best suited to your individual needs and quickly and efficiently install your chosen unit. 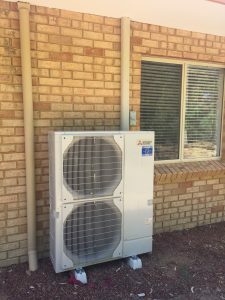 We purchase all of our units direct from the factory so you can be sure that you’re not only getting the best service, but the best price. 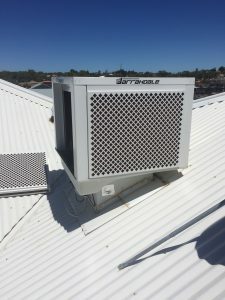 With an infinite range of styles and features Ducted Cassette Air-conditioning can be the answer to your cooling needs and be a functional investment for your small or medium commercial space. 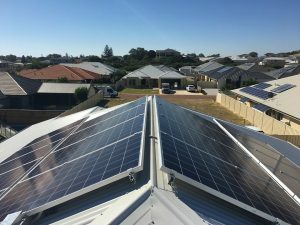 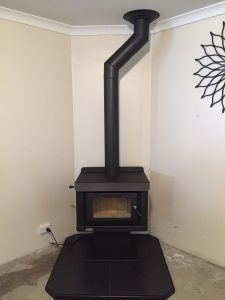 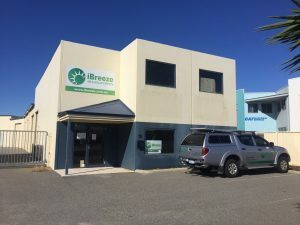 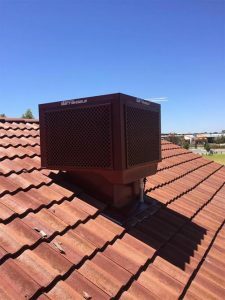 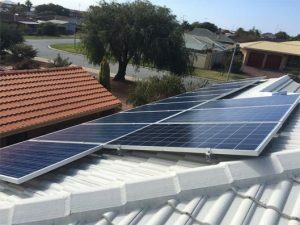 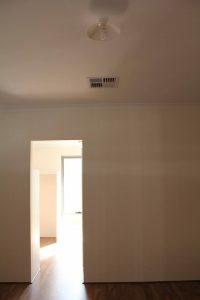 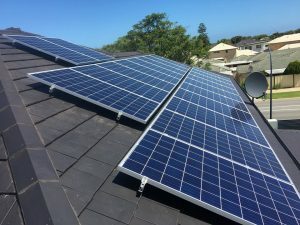 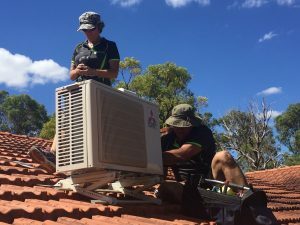 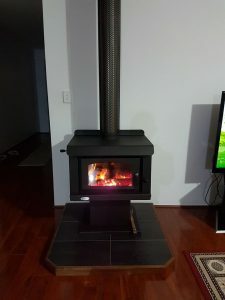 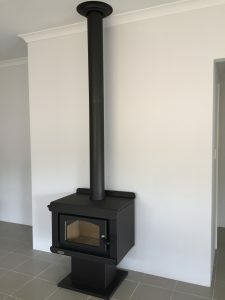 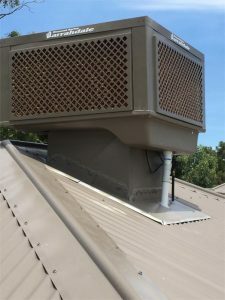 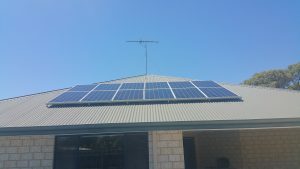 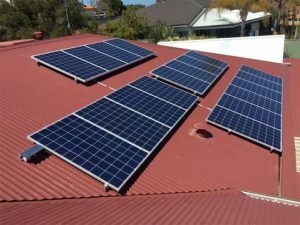 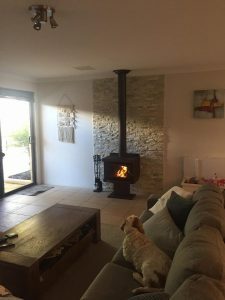 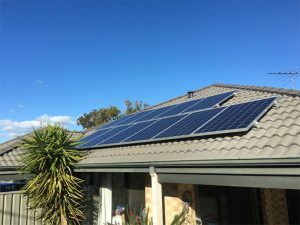 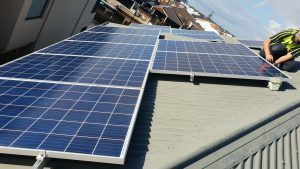 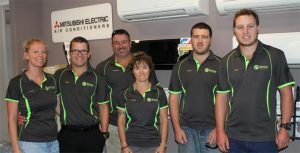 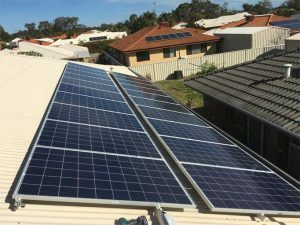 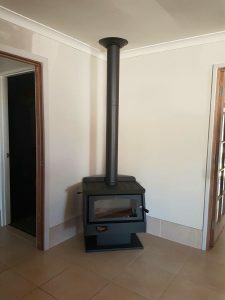 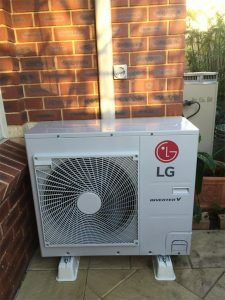 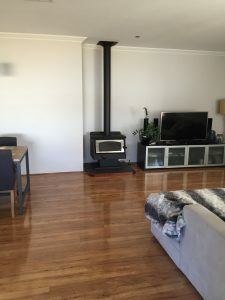 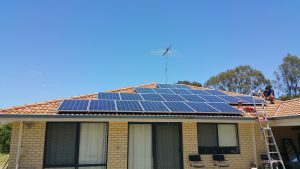 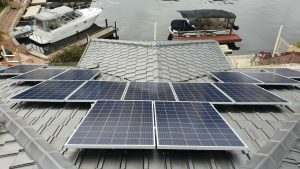 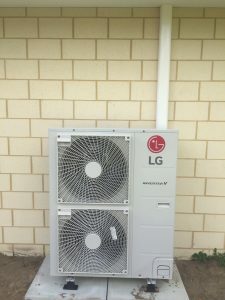 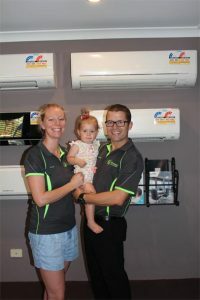 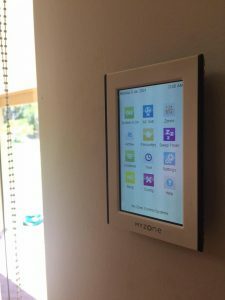 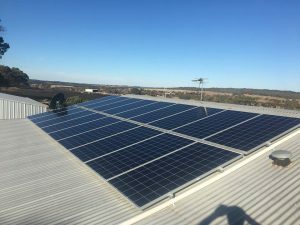 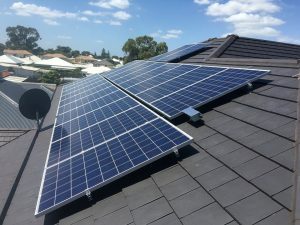 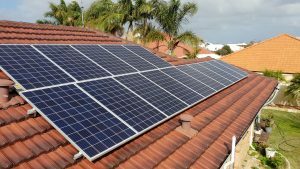 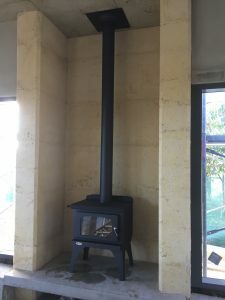 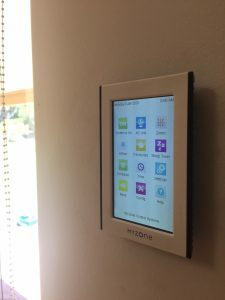 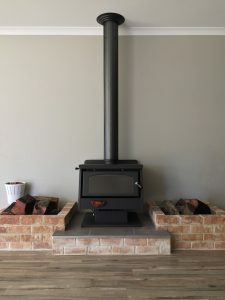 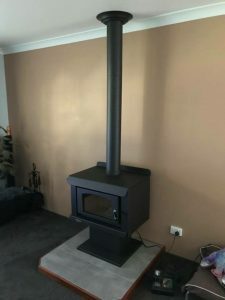 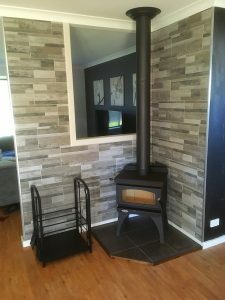 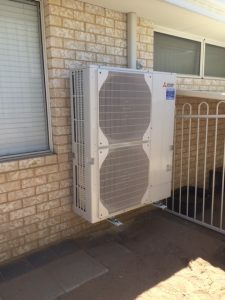 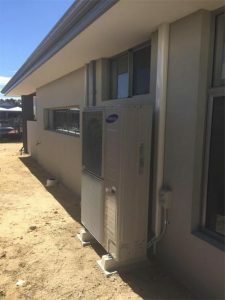 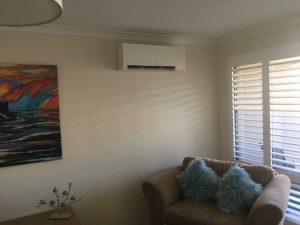 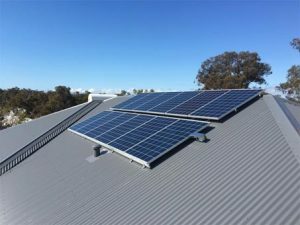 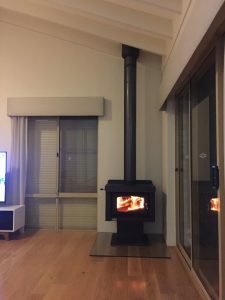 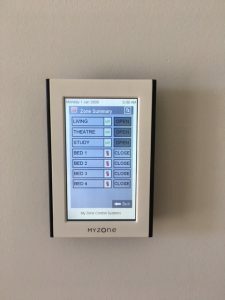 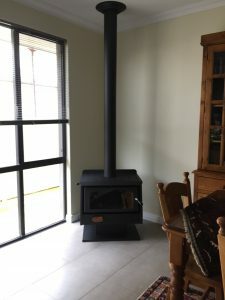 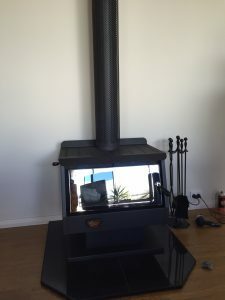 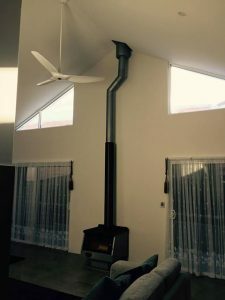 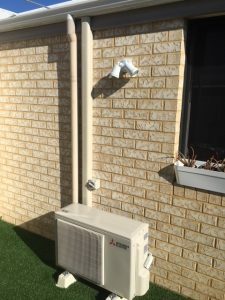 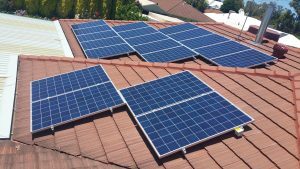 So call iBreeze today for a free, no obligation quote in Mandurah and surrounding areas.